Credit card issuers are constantly assessing your level of risk, since they don’t want to get stuck with holding a large part of your debt if you default. It is important to pay close attention to your credit profile, even when you already have a credit card. Too many inquiries, late payments, or other negative credit actions can lead to card companies lowering your credit line or raising your interest rates. Many 0% introductory offers apply only to balance transfers. Others may have short introductory time periods. It’s important to do your research, or use a site like LowCards where we research and rate cards based on our editor’s opinion of the offer. If you’re looking for a card with an attractive introductory offer or 0% introductory offer, make sure you check the duration of that offer and the terms associated with the offer. 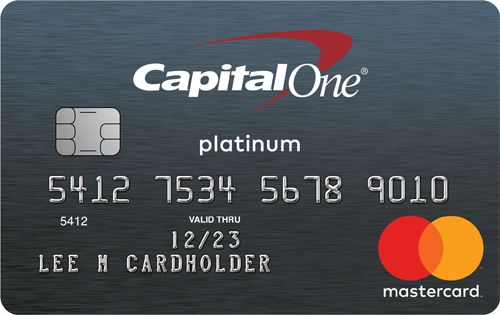 Credit cards that offer attractive rewards programs have to pay for those rewards in some way. Many times they fund these programs through annual fees or higher interest rates and fees. If you’re a heavy card user, the benefit of the rewards will likely outweigh these additional costs, but if you use your card sparingly, then you may want to look for a card that has no annual fee. The APR on your variable rate credit card is made up of a base rate–usually the prime rate–plus a margin, the “mark up” the bank charges you based on your risk factor. If the base rate increases, so will your APR. Currently, the prime rate is at an all time low. But if the prime rate starts to rise, keep an eye on your credit card statement. Your card’s interest rate is sure to follow. 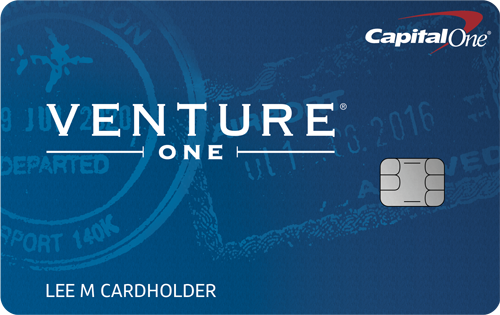 Most credit cards have a number of extra protections not offered by other forms of payment. These could include payment protection, extended warranties, baggage protection, and insurance benefits when renting a car. 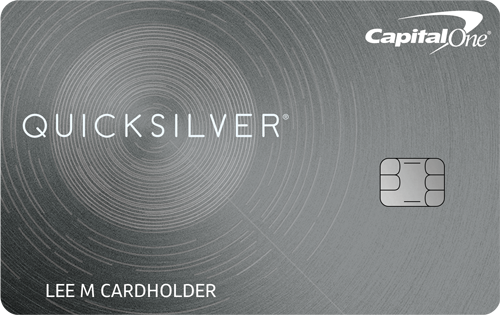 Check with your issuer to see what additional benefits come with your card. These could come in handy and save you significant money in some instances. These five common credit card traps are easy to overlook. If you are aware of them, you may be able to avoid them and save money in the process.